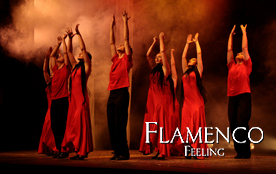 Ballet Flamenco de Madrid was born from the need to break the topic that establishes that Spanish dance is simply flamenco dance. For this reason, it is a different proposal from the rest, in which the whole is the protagonist of a braided history through the feelings conveyed by the dance. The rhythm, magic, sensitivity, movement, aesthetics and harmony fully identify with these artistic realities. 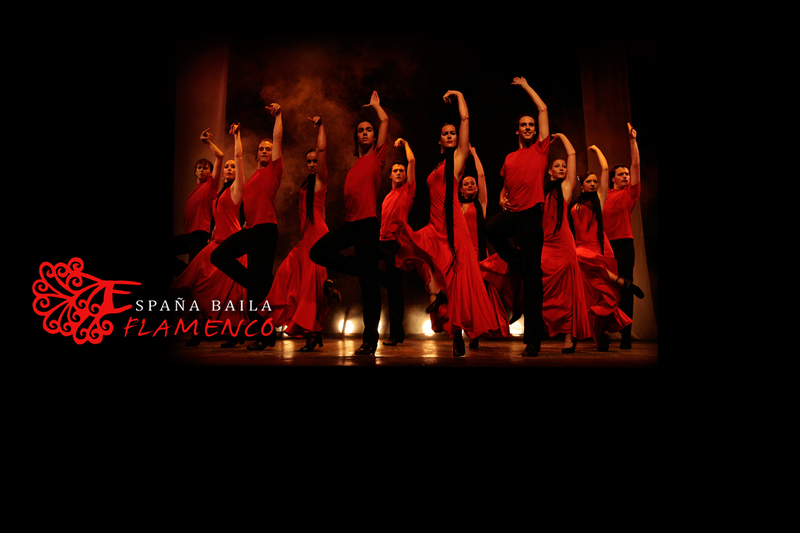 A professional challenge for all to understand our music and our dance adapted to the contemporary taste of the spectators of any country in the world. 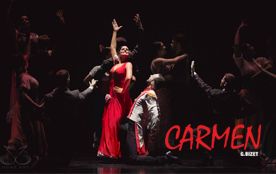 “Carmen is the symbol of the woman who passionately, sublimates and seizes.” Carmen de Bizet takes place in Seville around the year 1830, starring a beautiful gypsy woman with a fierce temperament. Work acclaimed by the public around the world since it was released in 1937. 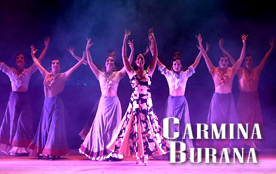 The Flamenco Ballet of Madrid dares to take to the stage a Carmina Burana that, for the first time, is told through flamenco. It is a rich and imaginative proposal, where choreography, light and costumes intersect, to offer the viewer a different musical, difficult to define … but magnificent to enjoy. Buy your tickets now! 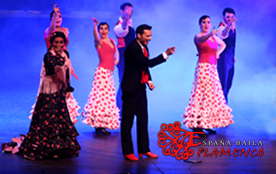 It is the production that premieres the Ballet Flamenco de Madrid in the 2014 season, and is the first anthology created by this company composed of 6 front-line dancers and solo dancers.